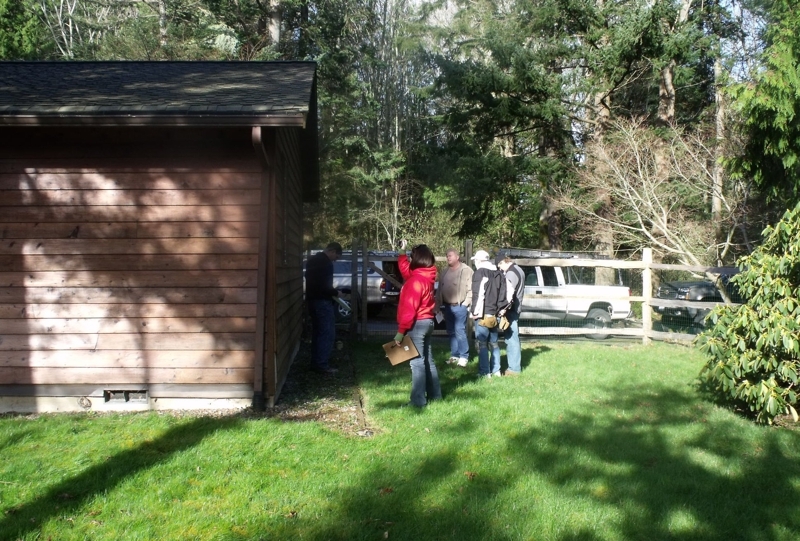 Several years ago now, Bellingham Technical College's Fundamentals of Home Inspection was the first course in the state to receive approval from the Washington State Department of Licensing. This course attracts many students, from around the state who wish to be trained, in an approved course, to work as home inspectors. The next class will begin on June 3, 2013. The four-week session includes 120-hours of fundamentals training and 40 hours of on-site field training. The way the law is written, regardless of background, anyone who wishes to enter the field of home inspection must take a 120 hour fundamentals training course and complete 40 hours of approved field training prior to being allowed to sit for the state exams. At BTC we provide a fast-track program that takes a student from start to finish in four weeks. After the course, we have materials that help students prep for the state test. We have yet to have a student, who took our course, sit for and fail the state exam. For an overview of the BTC course, please watch this short video.